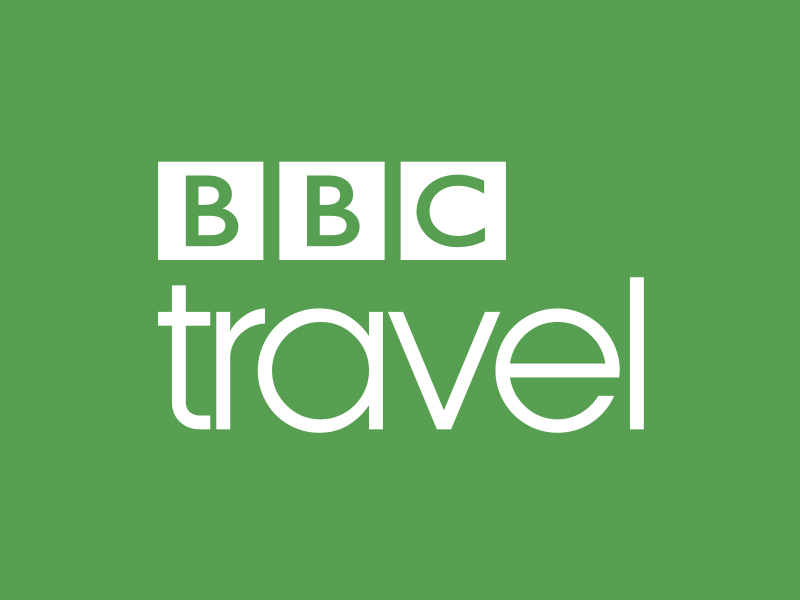 Travel news and inspiration from BBC. When writer Pico Iyer is unexpectedly called back home to Japan, he contemplates life, death and how to hold on to the things we love. “I’m sorry.” Hiroko’s voice, made for singing, sounds flat, provisional. In 1765, an English explorer gave two islands a rather unfortunate name that has sheltered them from the world and preserved one of Earth’s last paradises. Lord Byron’s grandfather was having a bad day. In Pristina, beauty brims below the concrete and challenges notions of what it means to be beautiful. Pristina, Kosovo, has the distinction of often being dismissed as one of Europe’s ugliest capitals. Was this the US’ first film town?